As they prepare to release their 7th album on October 19, Epik High revealed their comeback single “It’s Cold” featuring Lee Hi. 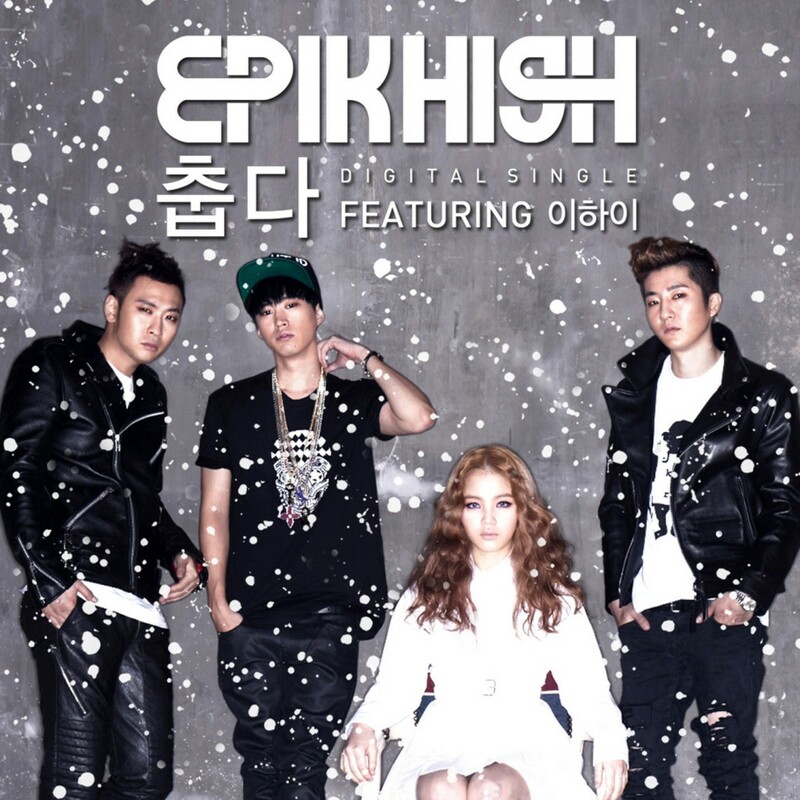 Epik High’s comeback single ‘It’s Cold’ features Lee Hi, a female artist who captivated viewers from the show “K-POP Star“. The track follows a couple desensitized by the endless cycle of “cold” love and pain. The track is available through various music sites. This entry was posted in News, Videos and tagged DJ 투컷, dj tukutz, Epik High, epik high comeback, 미쓰라 진, its cold, 타블로, 에픽하이, 에픽하이 춥다, 춥다, lee hi, mithra jin, Tablo. Bookmark the permalink.